Looking for ways to save money on a wedding? Weddings are expensive. This is one of the most important days of your life and you want it to be perfect but you don’t have to spend a fortune on your special day. Here are some ways to save money on a wedding from Katrina at Enchanted Savings. I made my own wedding invitations. I found that the style of invitations I wanted is actually one of the most expensive to buy and you still have to put them together. I made my invitations 3 layers – one sheet of fancy colored paper, one sheet of regular printer paper, and one sheet of vellum and tied them together with a piece of ribbon. 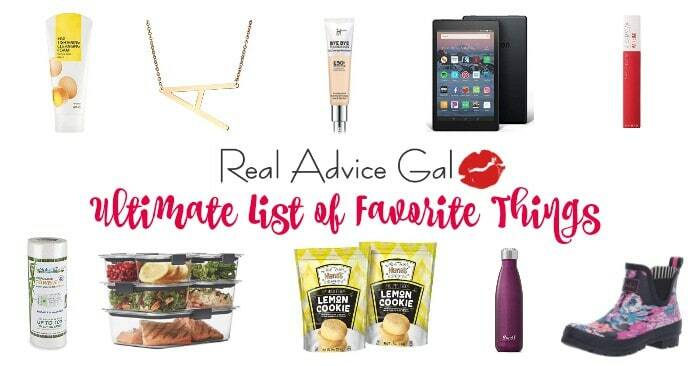 I printed them all on my printer at home and used a small paper trimmer like you would use for scrapbooking. 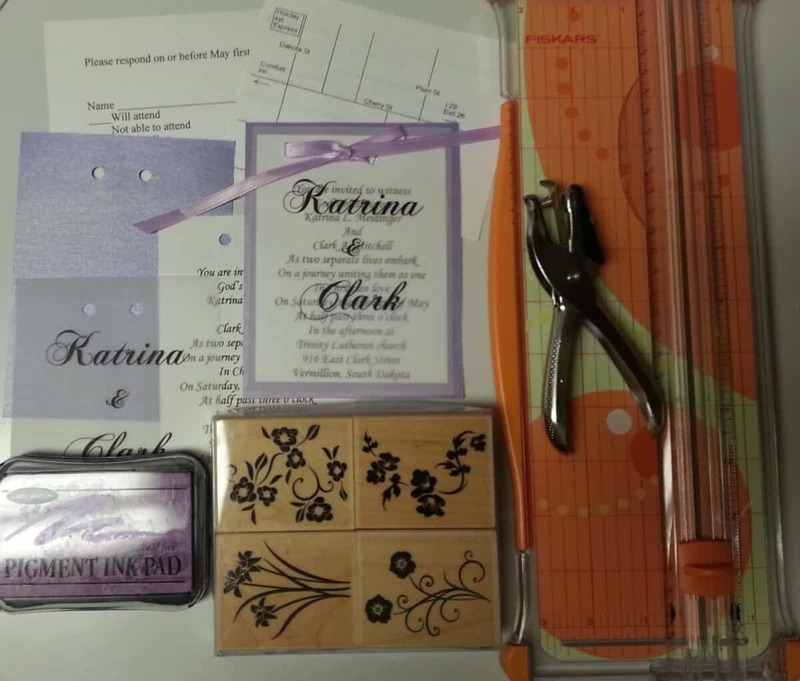 There are a few reasons how using postcards for your RSVPs can help you save money on your wedding invitations. Using a postcard will save you a few cents per stamp for your RSVPs, you won’t have to buy envelopes, and they will make your invitation lighter to mail. Don’t send square invitations. They cost more to mail than rectangular cards. Also, don’t put anything that you don’t need in the invitation. My invitations consisted of the actual invitation, one sheet of card stock for the RSVP, and one sheet of regular printer paper with a map that had hotel and reception information. If real flowers aren’t something that you absolutely have to have, you could make bouquets with fabric flowers. My sister didn’t have real flowers at her wedding and I still have the maid of honor bouquet and the flower girl basket. Her aunt helped to put the bouquets together. If you definitely want real flowers like I did, stick to flowers that are local and in season. You could also have smaller bouquets for your bridesmaids or even give them a single flower. You wedding photos will be around for a long time so you want to make sure you get good pictures. Try to find a photographer that gives you rights to your photos. That way, you can print whatever photos you want without getting unneeded sizes and you can print more copies in the future. There are many photo websites and daily deal websites where you can find deals on photo prints. Do you have a family member who bakes cakes or is a DJ or photographer? Ask them if they will help with your wedding at a discount or as your wedding gift. My sister had her aunt make her flowers, her uncle make her wedding cake, one cousin do the photos, and another cousin for the DJ. Many times if you get someone who is not as experienced, you will not have to pay them as much. My sister got her senior pictures done by a photography student and they turned out great. You could do the same thing with your cake, flowers, or pretty much anything. Like these Ways to Save Money on a Wedding? 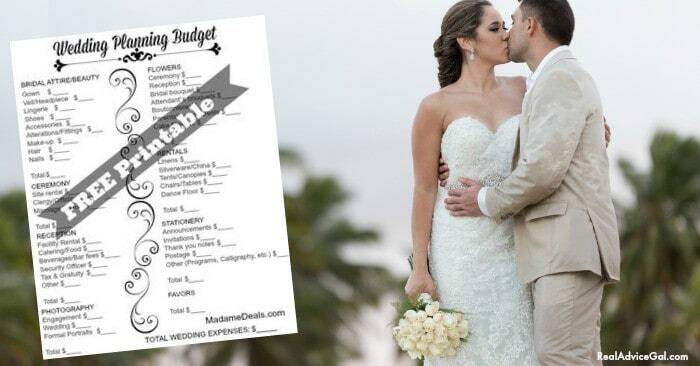 Remember that you can have a beautiful wedding without spending a fortune. 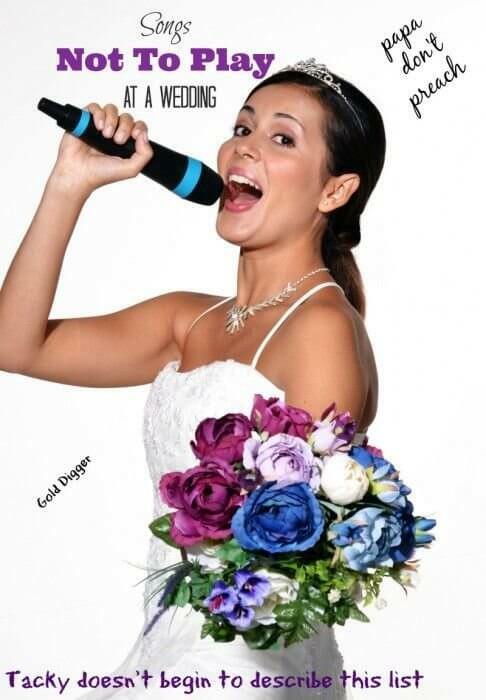 Check outour wedding ebook Rings On A Shoestring: Planning A Wedding On A Budget! 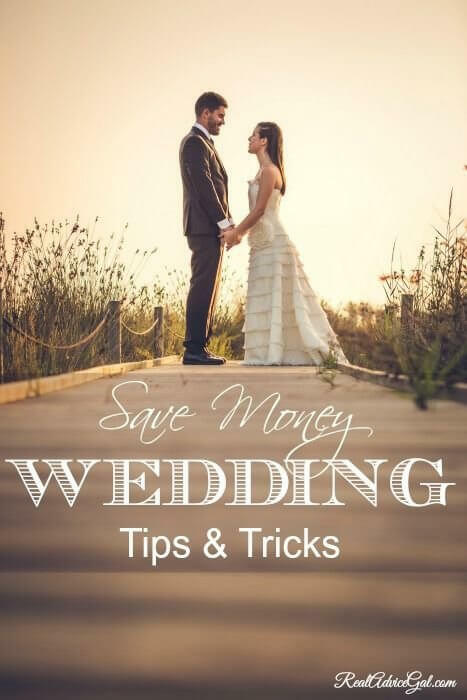 This ebook is a compilation of frugal tips to plan wedding events on a budget. This ebook is available for $0.99, but if you are an Amazon Prime Member, you can borrow this for FREE from your Kindle.